Accurate measurements of coatings in manufacturing, metal finishing and fabrication, automotive and aerospace industries are essential for competitiveness and quality management. There are numerous types of protective coatings. Knowing precisely which one is being used enables a complete understanding of how to maintain that surface, how to replace or replicate it, and what health, safety, and environmental factors need to be considered. 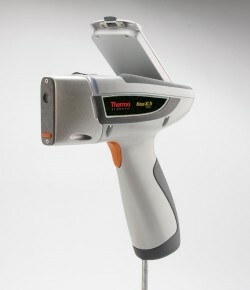 Measuring coating thickness, product performance, mix ratios or cure rate? In every case, we have the technology to make your job easier. 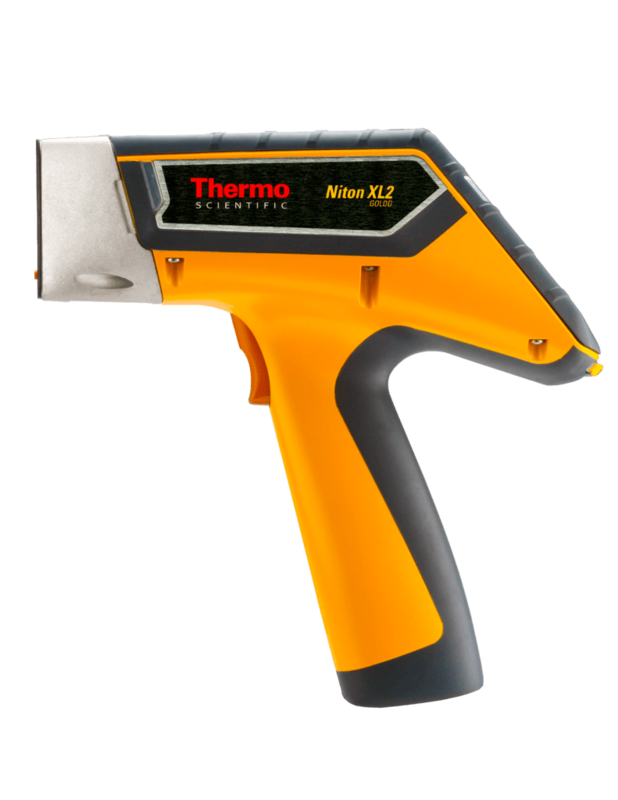 Using XRF technology rapidly determines coating thickness, non-destructively, on finished product or during the manufacturing process. From Titanium coating on Aluminum automotive parts to Zinc on Iron in commercial product, testing is simple and accurate. 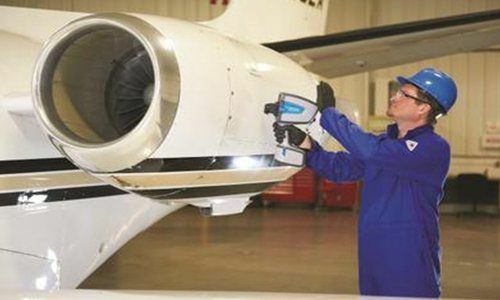 FTIR has the capability of improving and controlling the coatings application in high cost environments like aviation. 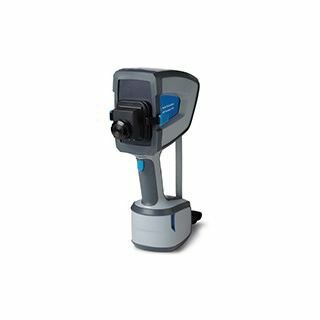 Being able to identify contamination, control mix ratios and monitor the degree of cure, all allow for a superior product and best practice quality control during the manufacturing or maintenance process. 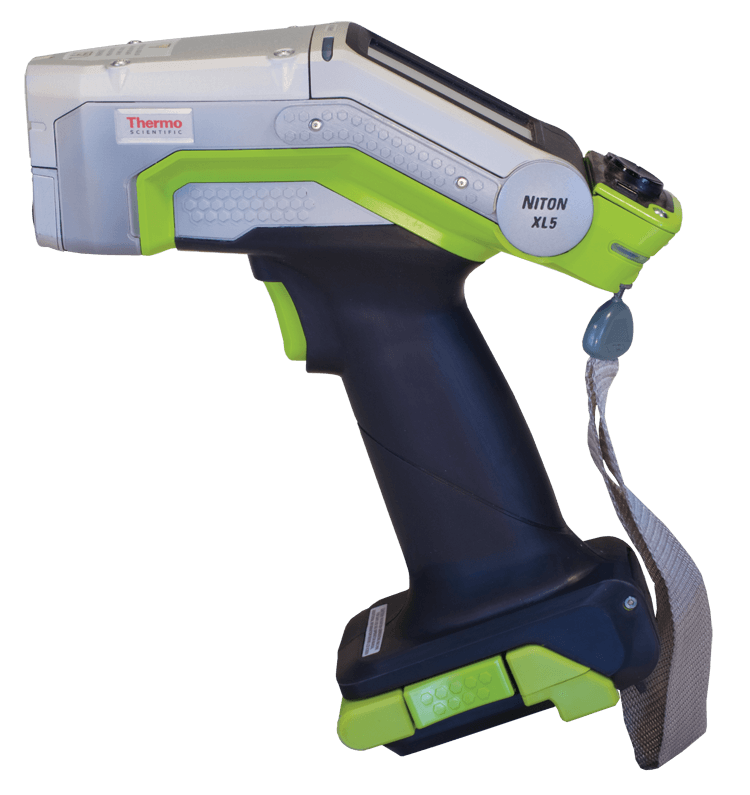 XRF or FTIR technology? PAS can not only offer you the best options in either technology but can provide sales guidance, product information, training and support.